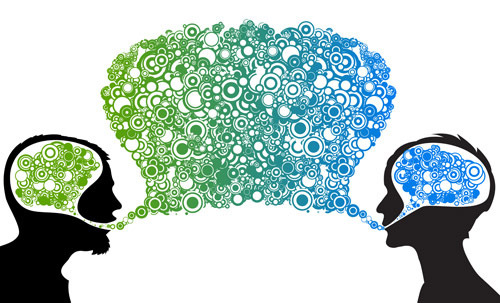 Communication affects every element in an organizational environment. 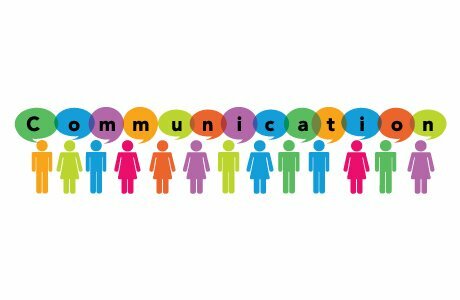 When an organization is in the early stages of development the need for quality communication is essential for every step of the journey. It can affect, for example, how an organization is introduced, how it grows, how it matures, and it can affect whether or not it succeeds or fails. Baack (2012) suggests that communication in an organizational environment is important because messages transmitted inefficiently can affect outcomes with suppliers, retailers, government officials, special interest groups, and a variety of individuals the organization interacts with (Baack, 2012). That’s because the different delivery methods of communication include: letters, reports, statements, interpersonal contacts, public relations statements, and marketing messages that can be transmitted in a way that either builds relationships or breaks them. In other words an organization cannot survive unless quality interactions take place between these individuals and the groups they transmit to. The two major levels of communication takes place on: (a) an interpersonal level, and (b) within the organization itself. Also, the methods and systems of communication and technologies that transmit information vary from organization to organization. These systems include the dynamics of intra-group (within) and inter-groups (between). It also includes more sophisticated methods of moving information throughout an organization. For example, interpersonal communication takes place between individuals as in the following examples: (a) supervisor to employee, (b) employee to employee, and (c) supervisor to a team of staff members. Organizational communication systems, on the other hand, take place as follows: (a) between members of the team or group, (b) between two or more groups, (c) formal management channels, and (d) informal channels through gossip and rumor. These are the most common levels of business communication. The more training and experience an individual develops in communicating, the more effective they will be in broadcasting their message efficiently. In my eBooklet, Breaching Communication Barriers (2013), I revealed that charismatic people like motivational teacher Anthony Robbins, make communicating information seem effortless and fun. What most people are not aware of however, are the years he spent practicing and perfecting his communication skills so that now he can communicate his messages more effectively without tainting his working or personal relationships (Berry, 2013). When an organization is in the early stages of development, they invest a great deal of money and effort to communicate to potential customers, suppliers, and staff members of their existence. As the organization grows, the channels of communication also grow because of the number of groups that require attention. Established organizations, in the meantime, have developed more sophisticated communication systems to conduct operations efficiently. In other words, enhanced skills in the areas of communication and the management of those systems are vital to each operation. In short, the messages that are sent out as an organization experiences the various stages of its life cycle, can either contribute or contaminate the organization’s outcomes. 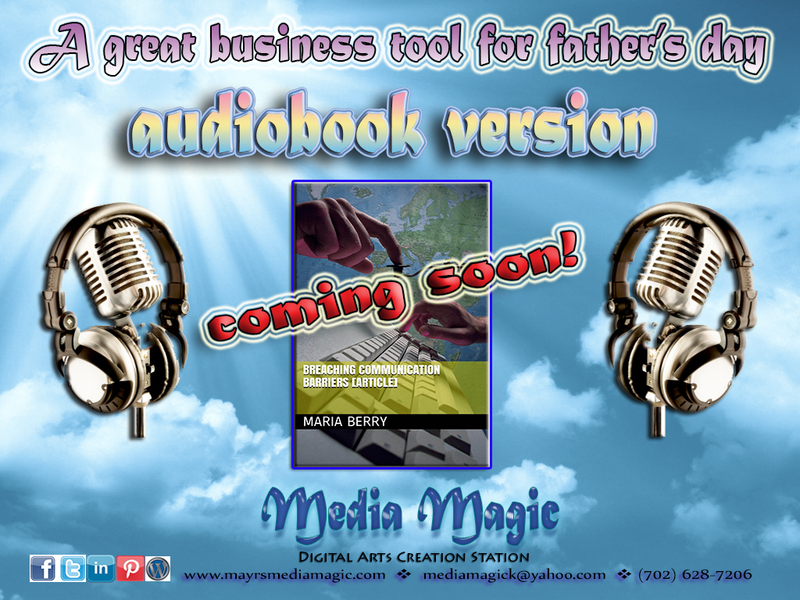 For more information on effective methods to break the communication gap, pick up a copy of my eBooklet on amazon.com by clicking on the image below, where this business life eBook was recently featured as a great gift idea for Father’s Day! That wraps up things for this week. Have a great weekend everyone … and remember keep working on your channels of communication and stay organized! Berry, M. A. (2013). Breaching Communication Barriers (Vol. 2). (C. Angela, Ed.). USA: Kindle Direct Publishing. Thank you for you kind words and positive feedback. I have written an ebook that is also available in audiobook format called Breaching Communication Barriers. It contains my research work on effective communication strategies and building communication skills. It is available on amazon.com, audible.com and itunes. (http://www.amazon.com/Breaching-Communication-Barriers-M-Berry-ebook/dp/B00G05W5QQ/ref=sr_1_1?ie=UTF8&qid=1411143795&sr=8-1&keywords=breaching+communication+barriers).